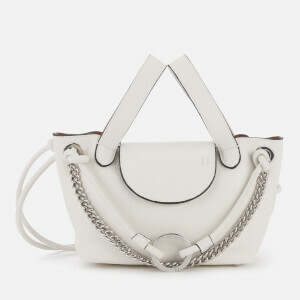 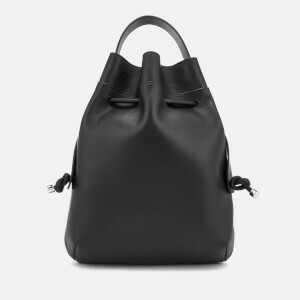 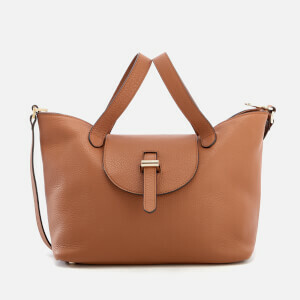 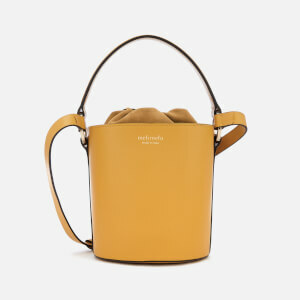 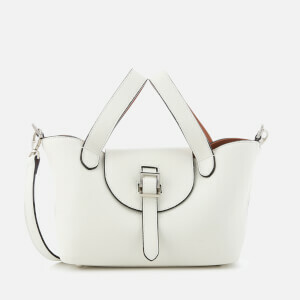 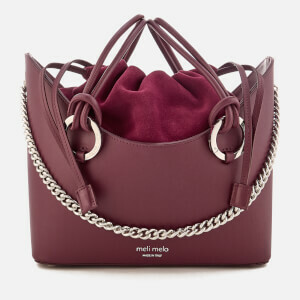 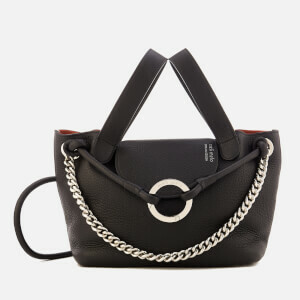 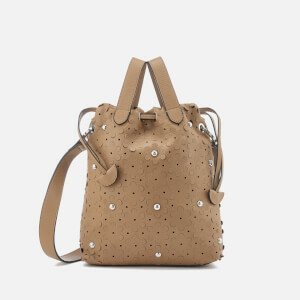 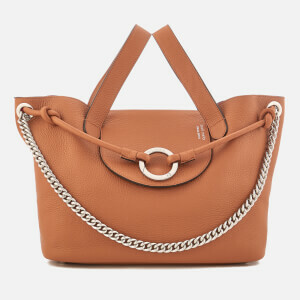 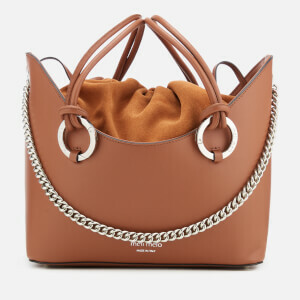 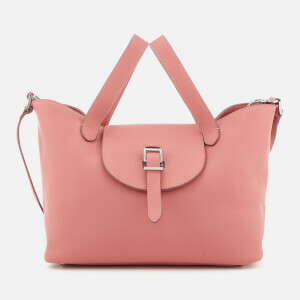 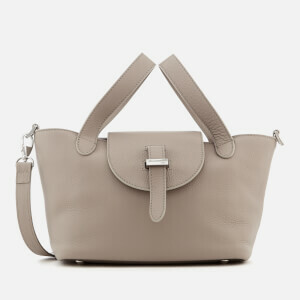 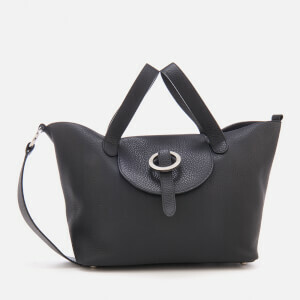 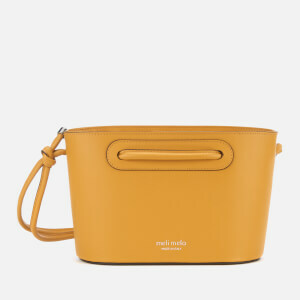 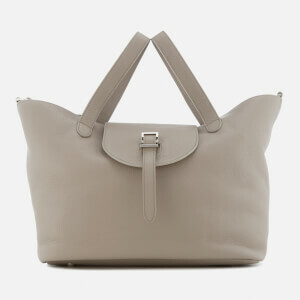 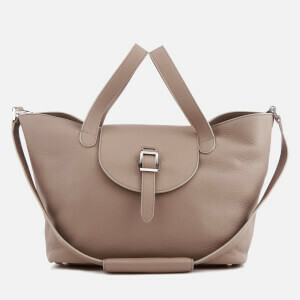 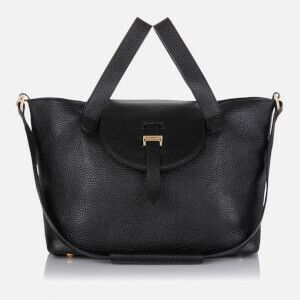 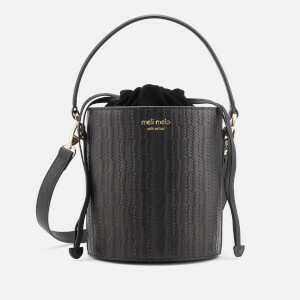 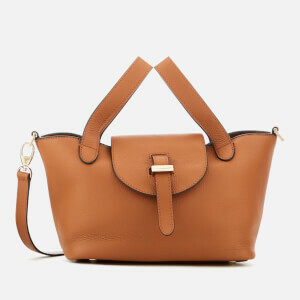 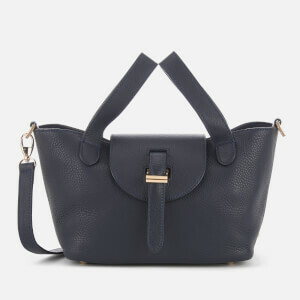 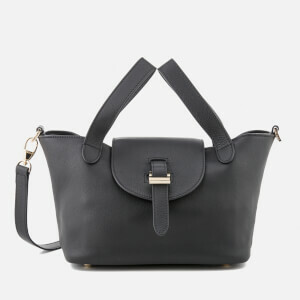 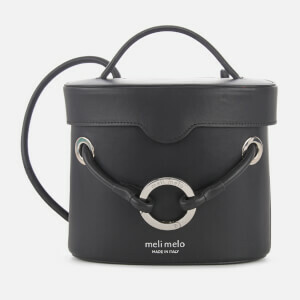 Crafted from Italian leather, meli melo handbags are built to last and designed to fit seamlessly into your wardrobe. 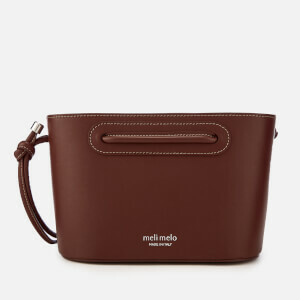 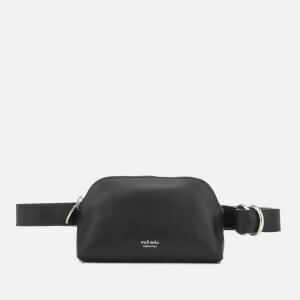 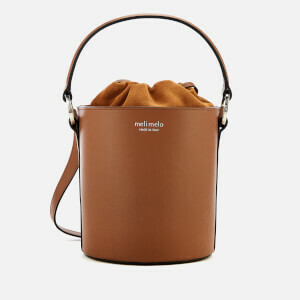 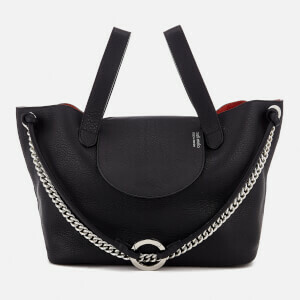 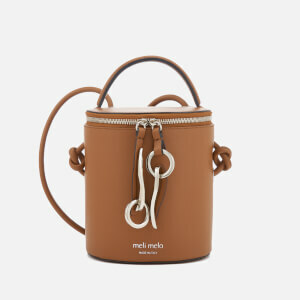 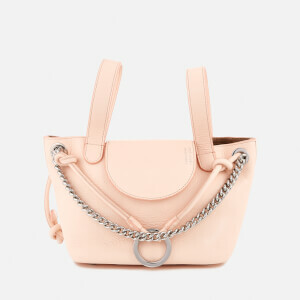 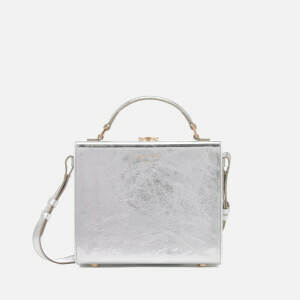 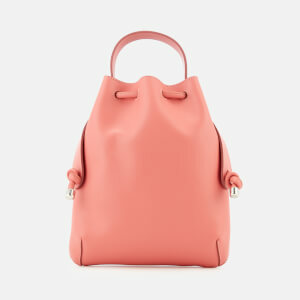 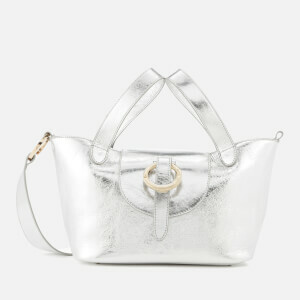 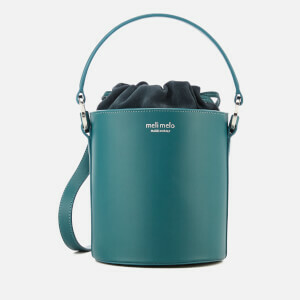 The brand name meli melo comes directly from Creative Director and Founder Melissa Del Bono's childhood nickname Meli. 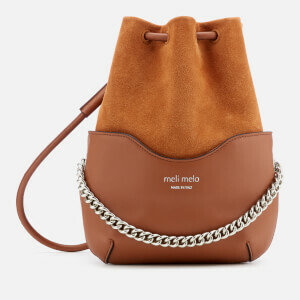 meli melo's following has been growing since the very first feature in Vogue in 2005, and the brand has grown from strength to strength ever since. 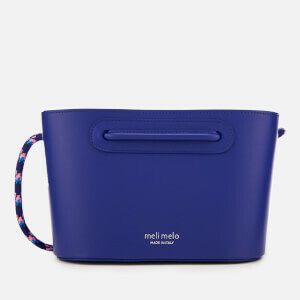 Shop the new collection of meli melo handbags at Coggles and discover more about the brand with an exclusive interview with Melissa Del Bono here.